Staying comfortable will be easy for your baby in this pair of jog pants. The elasticised waistband makes it easy for you to put it on for your baby. 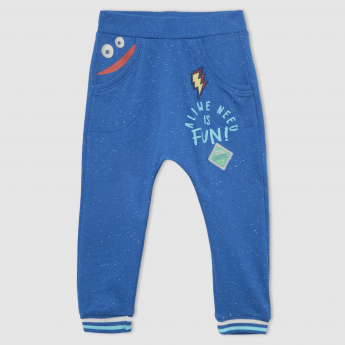 The jog pants have a lovable print.